Our website address is: https://mattwaldmanrsp.com. 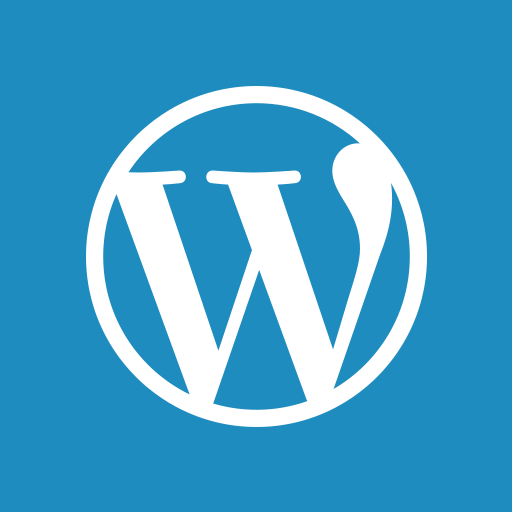 WordPress does not collect any analytics data. However, Blubrry.com provides analytics services.